I hope that this community information will help you to choose between the many wonderful areas. 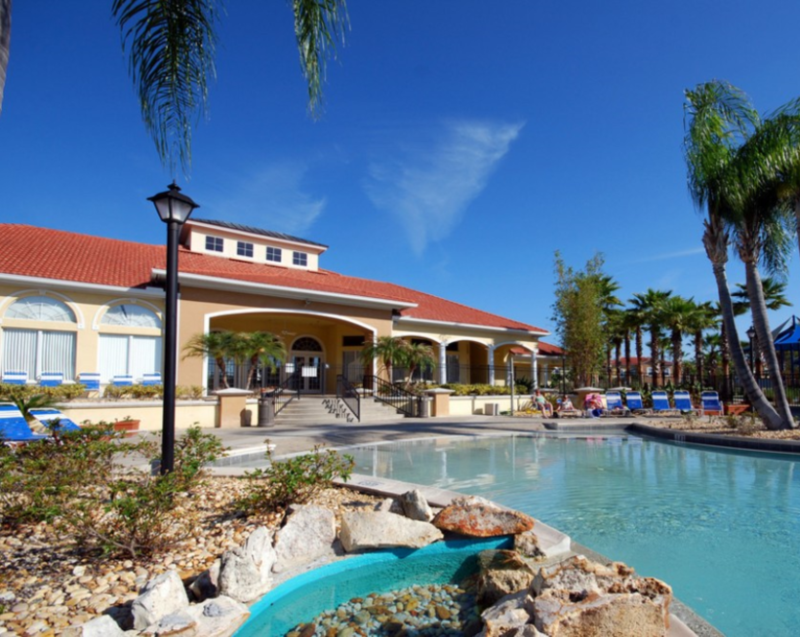 Davenport is home to both residential living and a popular vacation destination in north eastern Polk County, because of its close proximity to the Walt Disney World theme park. 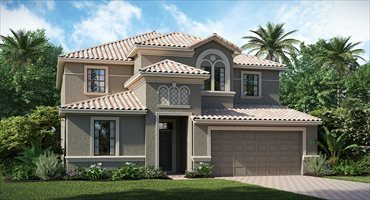 Kissimmee is a family-oriented residential area and vacation destination known for its close proximity to the area theme parks and shopping outlets. 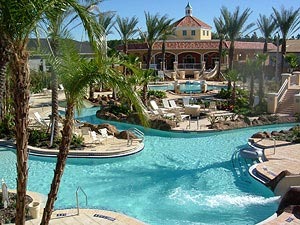 Windermere is located in the upscale suburb of Orlando and offers families a great place to call home. 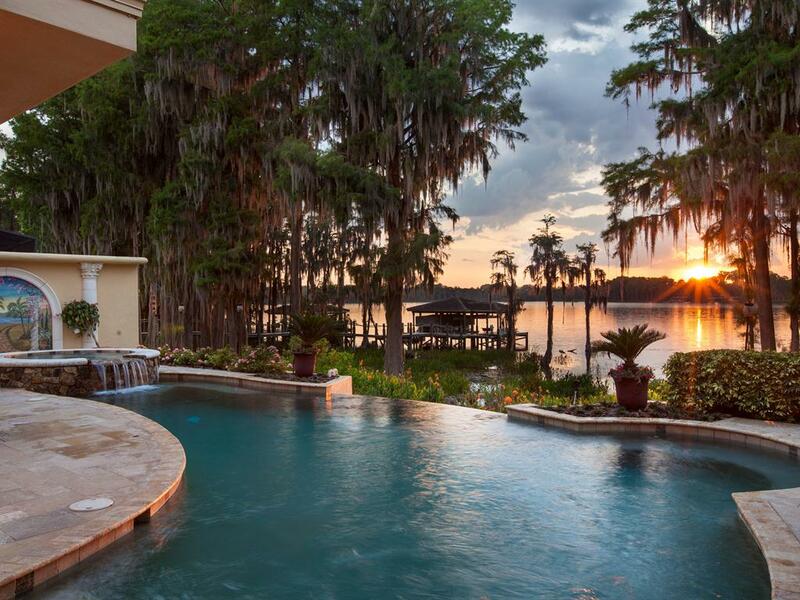 Clermont, which is known as the “gem of the hills,” is surrounded by gently sloping hills, beautiful landscape around a Chain of Lakes, and an easy commute to Orlando. or Ask about a Community not listed here!